Belize. November 23, 2015. The European Union is financing a project (“Coconut Industry Development for the Caribbean”) through the Geneva-based International Trade Centre (ITC). The project is aimed at enhancing the competitiveness of small-scale coconut farmers by identifying market opportunities, creating synergies between national and regional programmes and improving access to advisory services for improved coconut production. 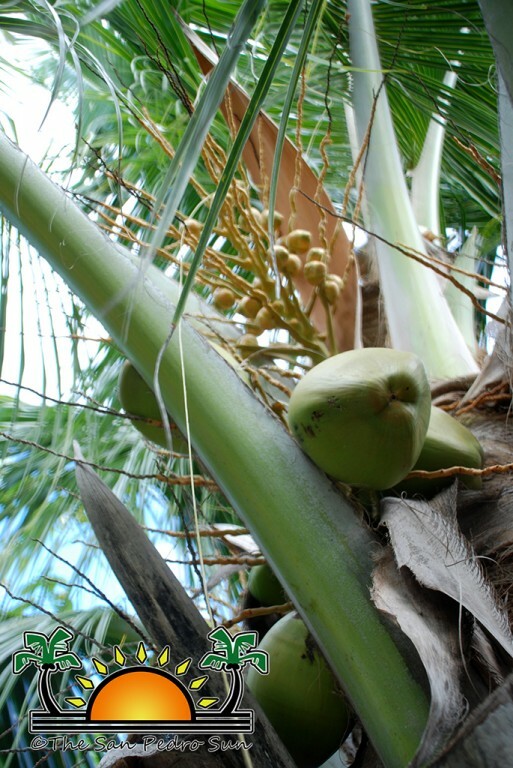 Stakeholders have welcomed this initiative for its potential to improve income and employment opportunities, food security, and the overall development of the Caribbean coconut sector. CARDI scientists are presently in Belize and have been interacting with key stakeholders in the coconut industry in the conduction of activities in mapping and characterization of local coconut plantations, strengthening producer and processing groups and, developing appropriate technological packages for intercropping vegetables and fruits and rearing cattle and small ruminants under coconut trees. Placing intercrops and animals within coconut plantations increases farm productivity and incomes for producers. Future activities in the four-year project will target policy directives, certified quality planting material, nursery development, good agricultural practices, integrated pest management, processing for value-addition, marketing, finance and business development, quality assurance and, risk mitigation. In the process, farmers, technicians, extension agents, processors, marketers, and other stakeholders will be trained in various coconut production and processing technologies.